Now that Valentine’s day is over, you may be wondering what to do with all that chocolate you got from your coterie of admirers. No worries. 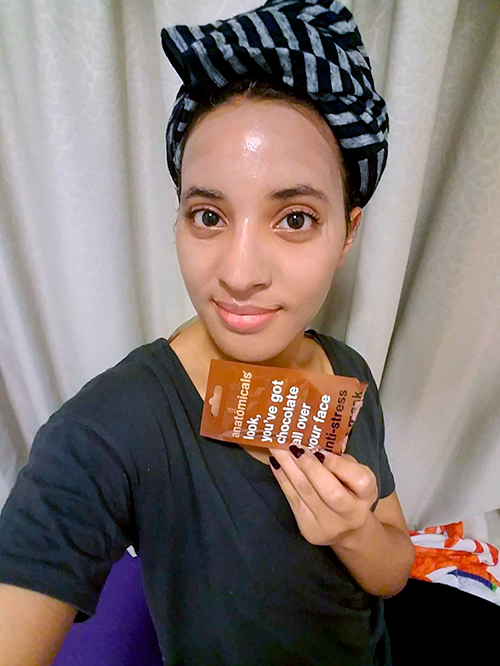 Instead of gorging on and gaining weight with that 85% cacao chocolate, you can use it as a face mask to level up your skincare, ensuring double the admirers and even more free chocolate next year! Yeah, yeah, it’s a vicious cycle. Why use chocolate as part of your beauty regimen? Besides being a yummy treat and symbol of affection, dark chocolate is rich in antioxidant flavonoids, which makes it a great ingredient to use as a mask. 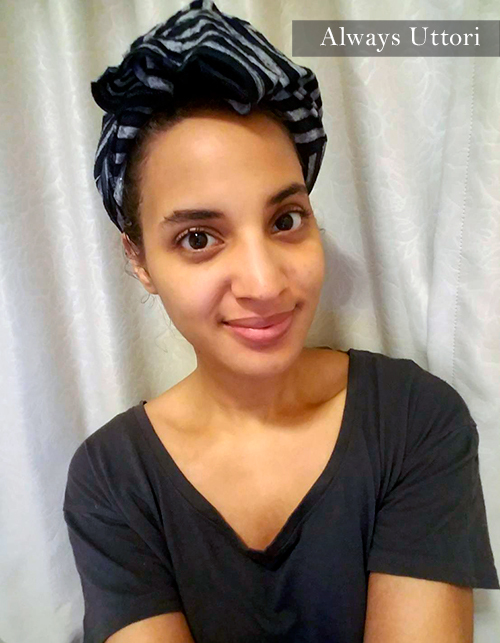 The question for all of you naturalistas is this: should you Buy or DIY: Chocolate Face Mask. 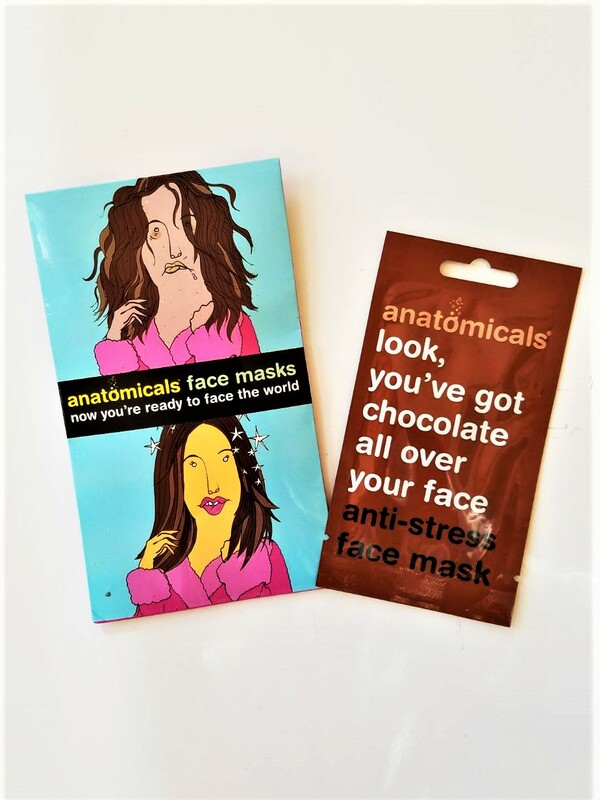 I will discuss two face masks—one you can buy and another which you can make—both of which that use chocolate as the key ingredient. 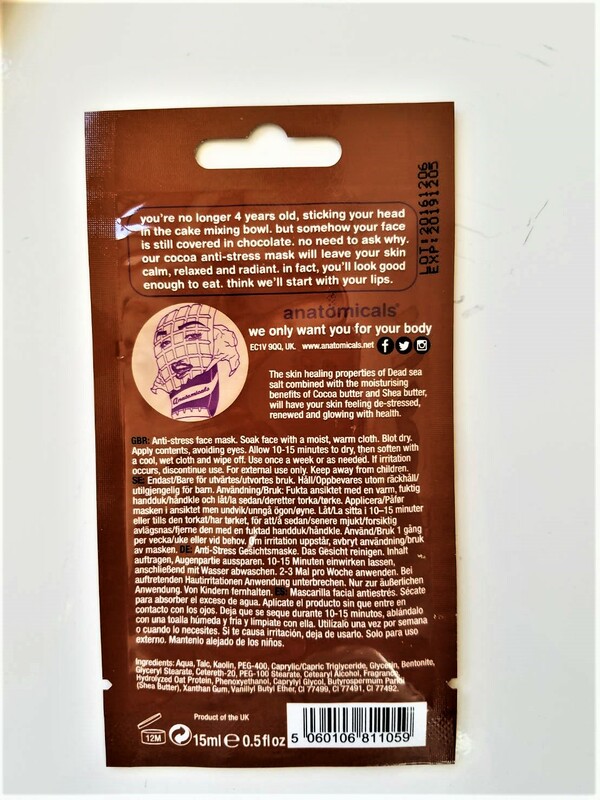 I got this mask from ASOS, and while they carry the Anatomical brand, they are not currently carrying the chocolate variety, at least not in the US store. You can buy this mask on Amazon for a slightly higher price here, or get a three pack of “worrying complexion to wonderful complexion” from ASOS here. The mask smells divine like you just dipped your head into Willy Wonka’s chocolate river. I can attest to the de-stressing properties of the scent if you enjoy smelling chocolate on every inhale. Unfortunately, I didn’t notice much of a glow after washing the mask off. My skin did feel moisturized. 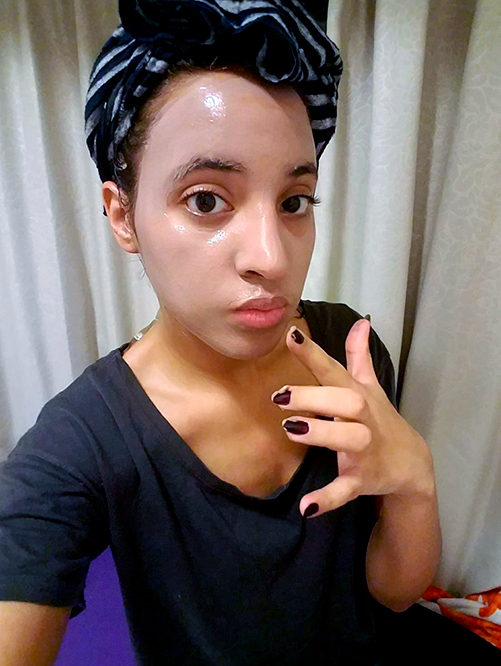 Overall, if you get it in a three pack like I did, it’s a fun mask to do when you want to relax and have a bit of fun with your skincare routine. Ok, so the truth is that you can’t really use chocolate that you purchased at a 50% off Valentine’s Day sale. But, as I mentioned earlier, dark cocoa is rich in antioxidants, as well as vitamin C. It is hydrating and helps to keep your skin looking young. Plus, the yogurt used in this recipe acts as a lactic acid and helps to brighten and exfoliate the skin. Mix ingredients, making sure the cocoa isn’t clumpy. Spread the mask on a freshly cleansed face and let sit for 15-20 minutes. Gently rinse off with lukewarm water and follow up with moisturizer. Whether you DIY or buy your chocolate mask, your skin is sure to benefit from the anti-aging and moisturizing power of cocoa. It’s the perfect post-Valentine’s Day “care and repair” treat.